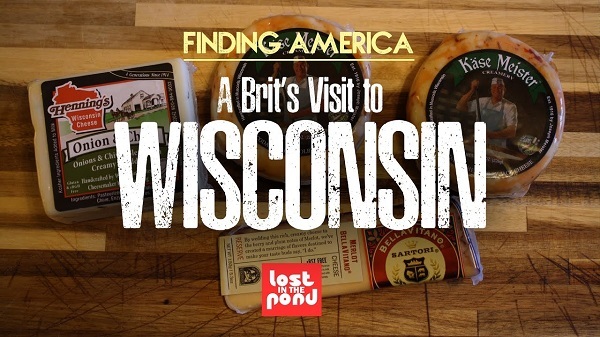 In the latest installment of Lost in the Pond's "Finding America" series, the wife and I take a visit to America's Dairyland, known more commonly as Wisconsin. Watch the video below, as we navigate our way around Milwaukee, stopping off at Mitchell Park Horticultural Conservatory and getting a taste of some good old Wisconsin cheese. 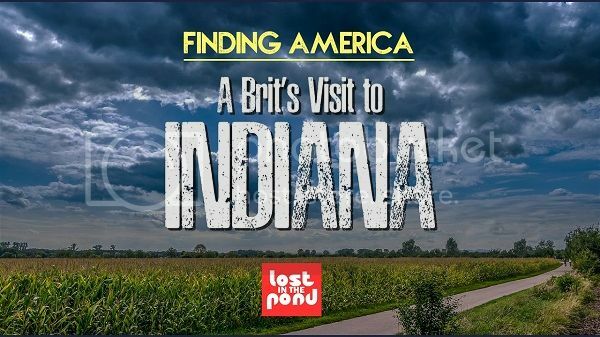 In this episode of Lost in the Pond's "Finding America" series, I visit the state of Indiana. In fact, having once resided in the Hoosier State for eight years before moving to Chicago in 2016, I perhaps saw this as more of a homecoming. Would it feel unusual, being back? Would I see Indiana in a new light? Watch to find out. Americans often ask me things like, "where are you from? 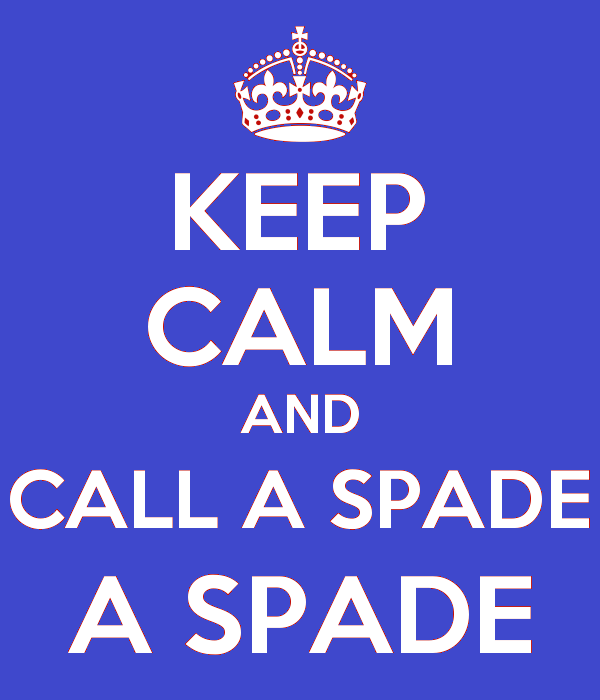 ", "who's your favorite Royal? ", and "do all Brits have teeth like yours?" Finally, you now have all the answers in one place. Some of them. 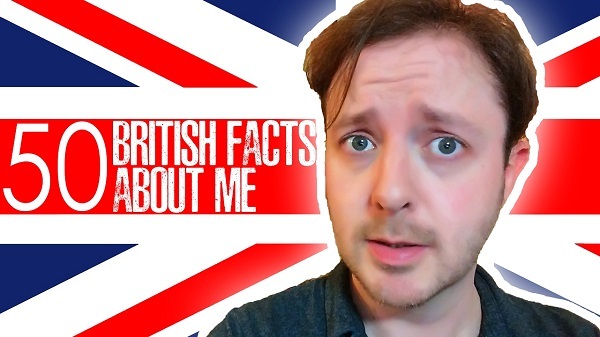 Watch the video below to find out 50 British Facts About Me. I'm convinced that Chicago winters were not entirely designed with human beings in mind. That said, having so far endured my first winter in the Windy City, I've come to find that there are ways of coping with, and even embracing, the chilly city around you. Watch the video below for more information. 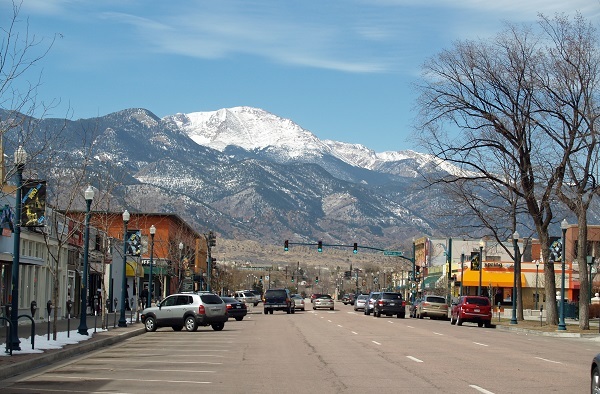 I believe I have officially become a Coloradan. After living in Colorado for almost 15 years, I checked what, to me, is that important “Citizen of the Centennial State” box — I purchased a Subaru. As I left the Subaru dealership — the largest in North America, naturally — it felt like I was doing more than just buying a car. This was a rite of passage. The experience got me thinking, what else might define someone as being a proud inhabitant of the 38th state? 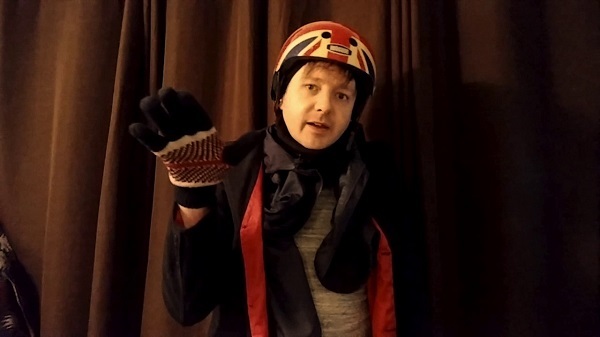 As you’ll doubtless have gleaned from the above title, we’ve done a couple of posts in the recent past on differences between British and American idioms – you can find part one here, and last year’s follow-up here. For as long as I can remember, the American landscape has deeply fascinated me. 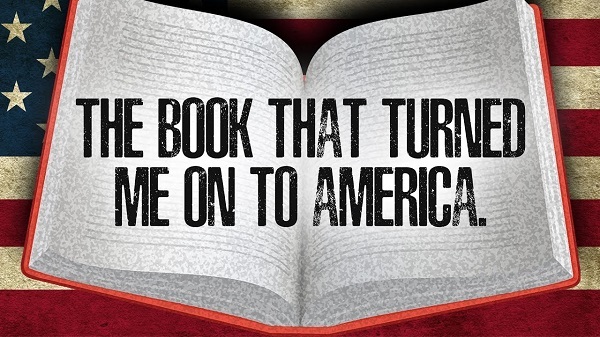 And it all started with a book I borrowed from my school library - a book I have not returned in 23 years. This book, in tandem with American films of the 1980s, is precisely what opened my eyes to the splendo(u)r of this Brave New World.